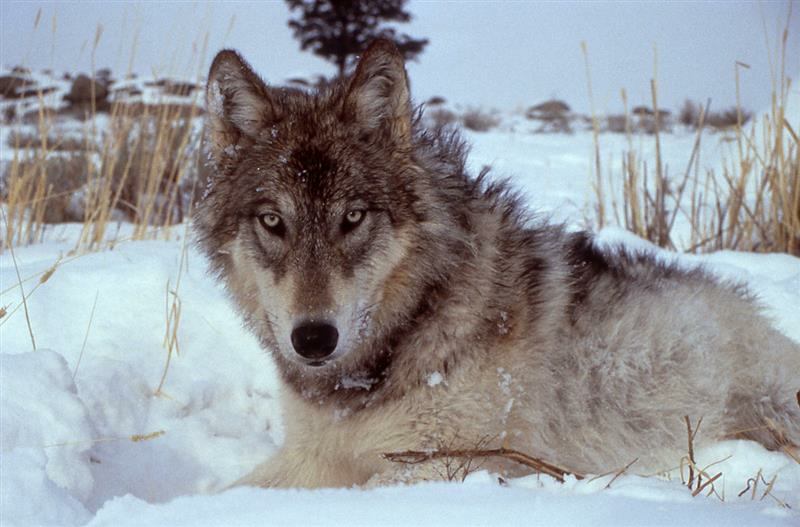 SB185 would have prohibited hunting of Yellowstone wolves outside the park’s boundaries. Out of an estimated population of 850 wolves in Montana, 315 have been killed this hunting season. SB186 would have prohibited wildlife killing contests, but the bill was tabled.